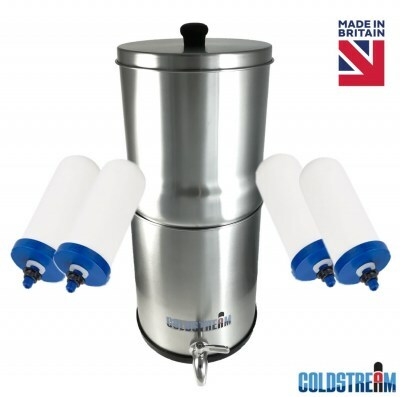 Looking for clean water without the hassle of installation or bulky hardware? Then a simple, yet stylish countertop filtration device is the perfect addition to your home. The lightning fast, two minute, simple installation of a countertop water filter will make a massive difference to all of your daily drinking needs without needing to plan, hire a plumber, or otherwise go out of your way. With all the advantages of an under sink filtration system, without the fuss of permanent installation, countertop filters are ideal for those who rent their homes. 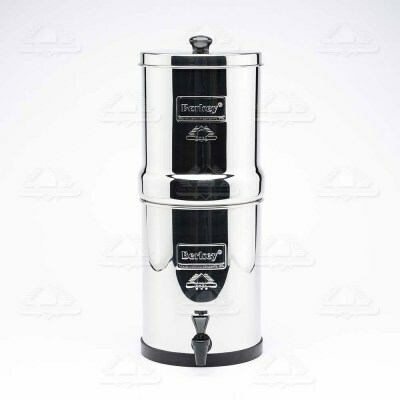 Using primarily carbon-based filtration systems to trap harmful toxins and organisms that our home water supply contains, these filters are also versatile enough toallow healthy particles and minerals to pass through undisturbed. Abalance that provides us with clear, tasty water that’s actually good for us. 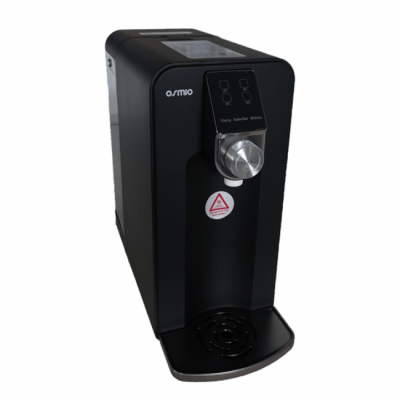 Countertop water filters are also the easiest way to avoid the cost and pollution of plastic water bottles. Instead, fill your wallet and clean the world with pure, filtered water straight from your kitchen tap. 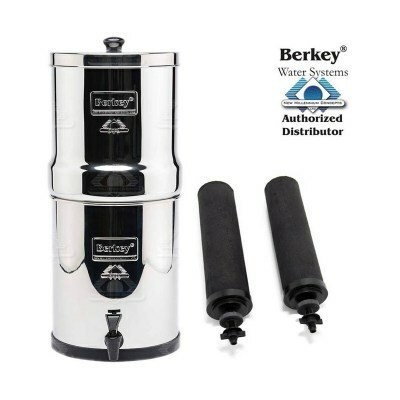 Providing better filtration and more clean water for your money, countertop water filters are a clever choice when stepping up from using traditional water filter pitchers and jugs. Replacement water filter cartridges are simple to remove, and provide you with six months of pristine, healthy water. Adapters are available for almost all types of taps. Buy one and automatically join ourfree alert network for worry-free filter replacement updates!